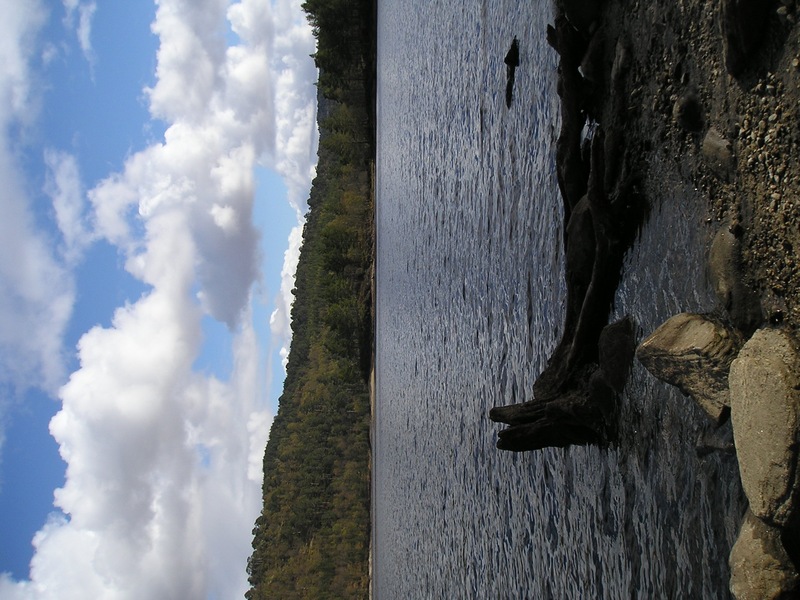 My final Scotland sound diary entry is taken from some recordings that I made on Friday on a trip to a place called Glen Affric. We drove all the way to Loch Affric first where I recorded some surprisingly tame chaffinches (they must get fed by tourists a lot) and some blustery wind in trees. However, my favourite sound of the day is a return to the realm of water! On the drive back down the hill on the way home we stopped for a while at a beautiful spot by Loch Beinn a Mheadoin. While my little boy was having a paddle in his wellies I couldn’t resist grabbing a quick recording of the water gently lapping against the rocks by the side of the Loch. So that was my week in Scotland! It’s a great place to record natural sounds, with very little (if any) of the kind of constant noise pollution that I’m used to having to contend with in London. I did tend to acquire a slight roar of background wind in it’s place but this is entirely preferable to the blanket of traffic and aeroplane noise that a lot of us spend our lives engulfed in. A strongly recommended sound destination! Now there’s an idea; a field recordists’ version of Trip Advisor!